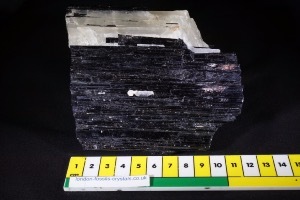 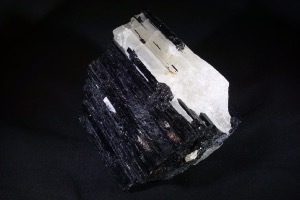 Black Tourmaline is widely considered as an excellent grounding stone and used as a stone for protection against negative energies, especially negative electrical energies, such as wifi signals or for those who spend a prolong time working with computers. 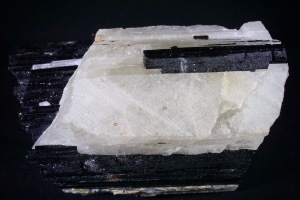 Quartz and Mica can commonly found with Tourmaline either layered within or on the outside of the Tourmaline. 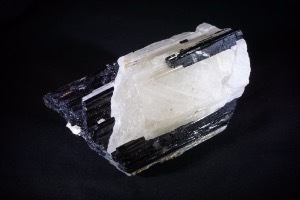 Quartz when with Tourmaline will tend to grow in a masses form, with Mica mostly layered within the Tourmaline. 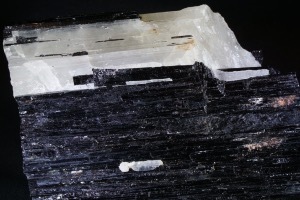 One of Quartz’s most frequent uses is said to amplify the properties of other crystals. 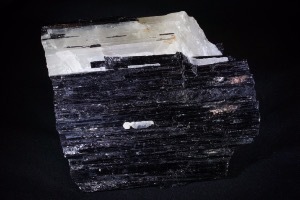 It can also be a very uplifting crystal, raising our spirits with its internal rainbows which are made from fractures within the crystal, whilst also having the potential to be very calming. 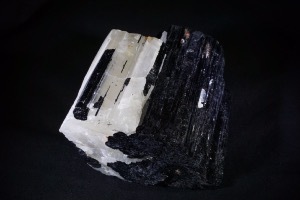 It may also be used to work with all of our Chakras. 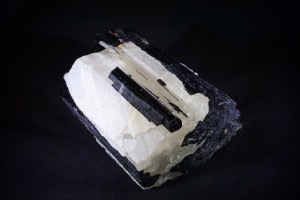 Quartz though is a great all-round crystal which may be used to perform a variety of task and help with any personal needs, as well as being simply a beautiful crystal to admire and to enjoy.